Canal Flats Is Electric! 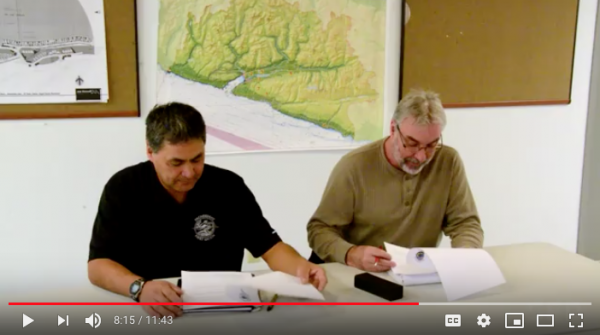 | BC Rural Centre Canal Flats is electric! Canal Flats fell on hard times. When our communities’ circumstances change, we need to find new ways to prosper. Canal Flats was a lumber town; it’s primary employer was a sawmill. When that mill closed in November of 2015 it threw 75 people out of work and decimated the town’s economy. Many people, grown children, young families etc. left to find work elsewhere, reducing the population to about 600 people. Brian Fehr recognized the town had another significant asset — access to substantial amounts of hydro power. 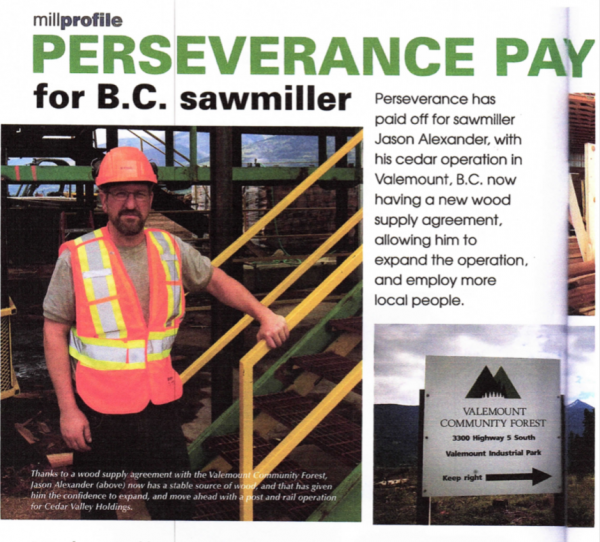 Fehr, recently awarded the Order of British Columbia, stepped in and bought the mill and surrounding land. He opened a metal fabrication shop, hired locals that had the requisite skills, and brought in new employees. 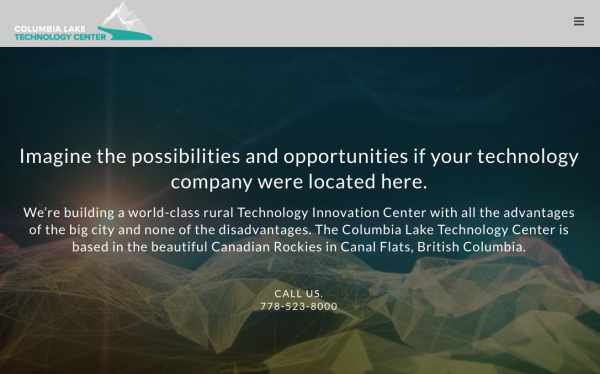 He started the Columbia Lake Technology Centre to be the seed to attract businesses to Canal Flats, and started by working with three other entrepreneurs to create PodTech, a modular data centre construction company with access to large amounts of hydroelectric power. PodTech has already hired over 35 new employees, many of whom have moved to Canal Flats. The town is being revived. In Canal Flats’ case, thanks to abundant hydro power and a handful of visionary entrepreneurs. What is it that makes your rural community unique? 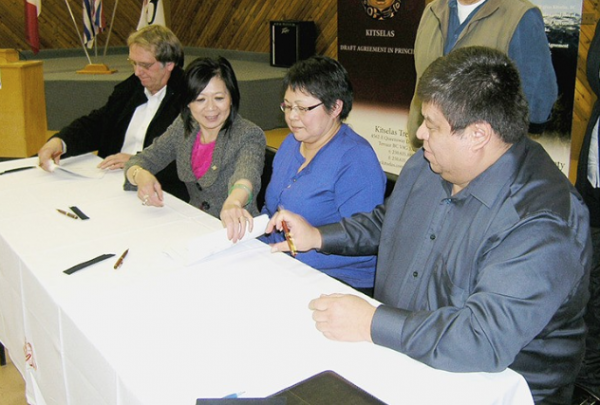 News, Technology Brian Fehr, Canal Flats, Columbia Lake Technology Centre, hydro, innovation, Order of British Columbia, Podtech, rural innovation, rural renewal, rural revitalization. permalink.